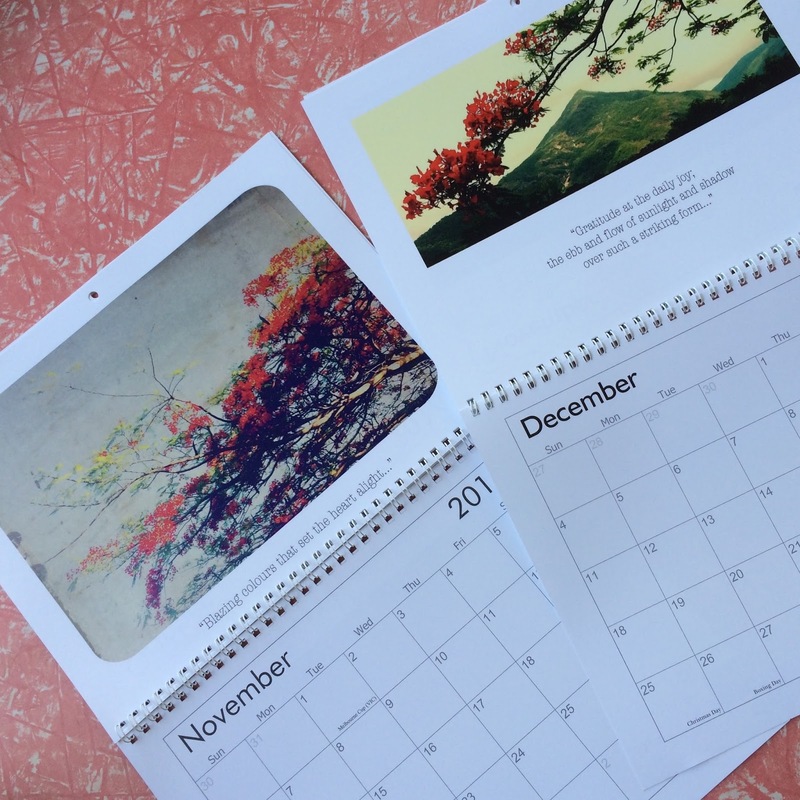 Djarragun and Arboretum 2016 Calendars Now Available! After receiving such an enthusiastic response to my Greeting Cards [thank you!] 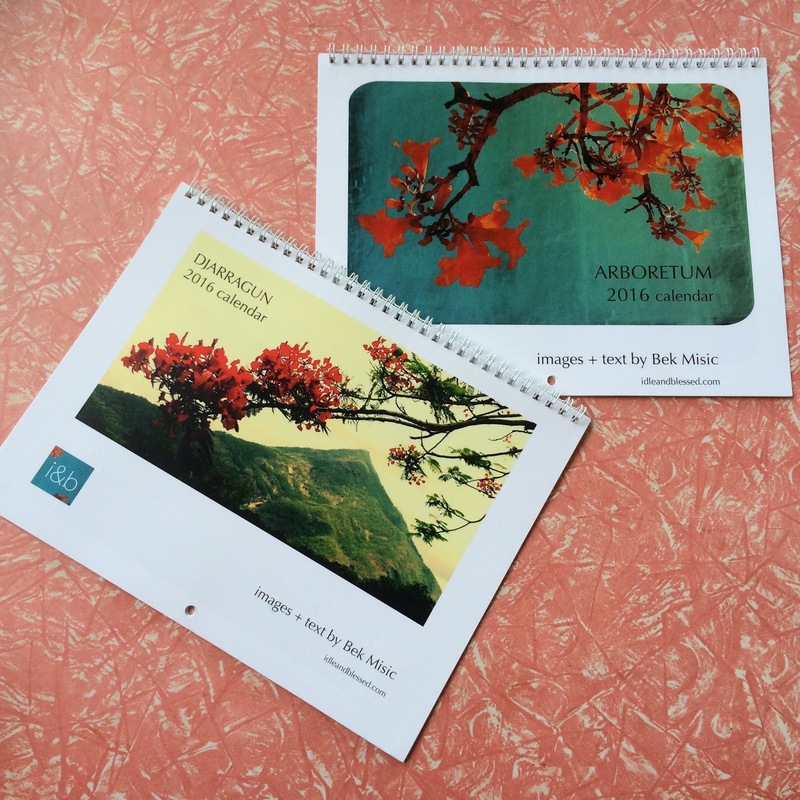 I decided to expand my Arboretum and Djarragun series into 2016 Calendars. 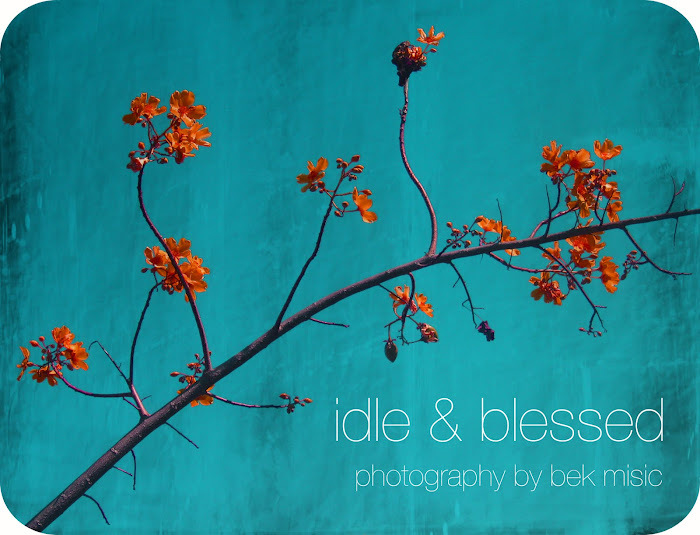 Each calendar features 12 original images + text by Bek Misic of Idle & Blessed. The Djarragun 2016 calendar features images + text inspired by the distinctive and ever inspiring form of Djarragun [also known a Walsh's Pyramid]. The Arboretum 2016 calendar features images + text inspired by the flora of FNQ. 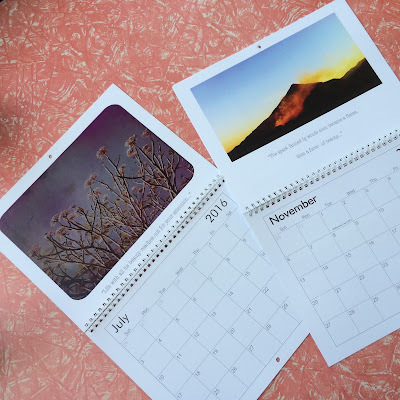 This week my first print run of calendars has arrived! They are now available at Trolley Studio, Gordonvale and via Creative Spaces by Missmarci; LIKE I&B on FB for updates on other stockists and PopUp shops.